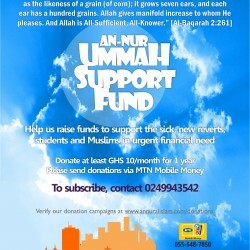 Help us raise funds to support the sick, new reverts, students in need, and Muslims in urgent financial need. 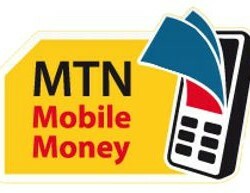 Donate at least GHS10.00 per month for 1 year. 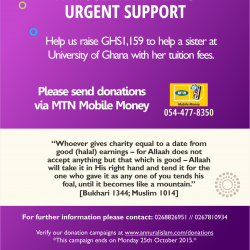 We would like to thank you all for your generous donations towards helping our sister at the University of Ghana to pay for her accommodation on campus to facilitate her studies. 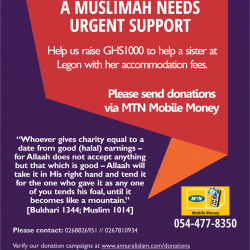 The fundraising campaign managed to raise a total of GHS 500.00. Barakallahu feekum!